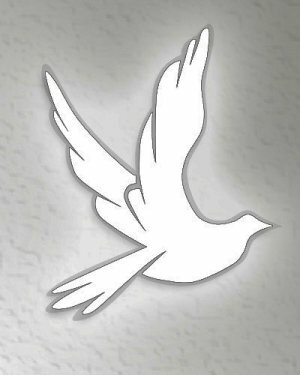 Mildred Niblock Weigel, age 84, of Pennsville, formerly of Mannington, went home to be with her Lord and Savior on Monday, March 18th. Born in Quinton, she was the daughter of the late Robert Sr. and Harriet Berry Niblock. Mildred was a homemaker who was a member of the First Baptist Church of Elkton, Maryland. During her life time she was devoted to teaching Sunday School and Bible School. She is survived by her sons, Rev. Michael A. Weigel (Joanne) of Toms River, Dr. Gregory P. Weigel (Cindy) of Pennsville and Rev. Robert T. Weigel (Brenda) of Cedarville; her daughter, Susan K. Darling (Bill) of Mannington; 11 grandchildren and 25 great grandchildren. Mildred is predeceased by her husband, Arthur Weigel. A Graveside Service will be held 10:00 AM, Thursday, March 21st in the Salem County Veteran's Cemetery, Pilesgrove.